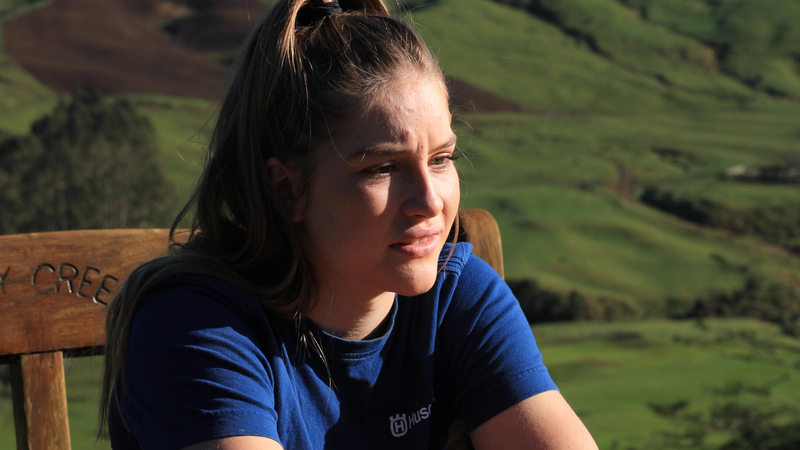 NZ’s most down-to-earth Rachael and Kevin Archer defy what goals are made of with Rachael leaving for USA to race under AmPro Yamaha Racing Team in the Women’s WXC class of GNCC. 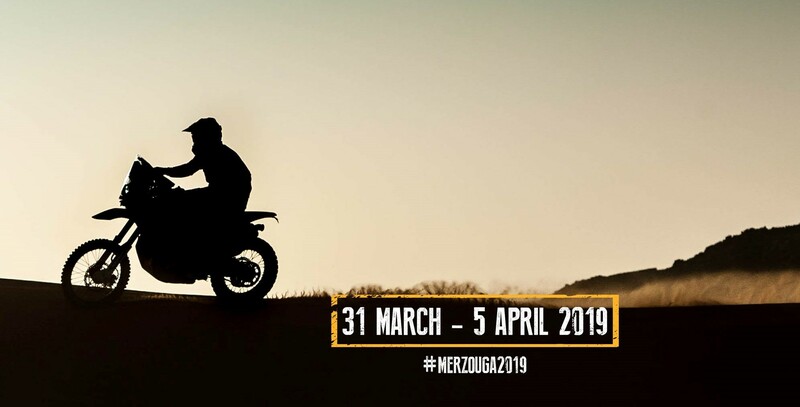 And Dad, Kevin heading off to compete in one of the most grueling of races, Merzouga Rally, in Morocco end of March 2019. From family home, farm, best-place-be just out of Te Awamutu, Rachael steps up as full-time Professional Rider competing in America’s premier Grand National Cross Country Series running from February through to October. For Kevin, already tapped out running 2 farms, Earthworks business, the invitation ride courtesy of winning KTM Factory Adventure Rally competition, along with fellow Kiwi Elliot Kent, is opportunity not to be missed. Nor is the exact endurance test Kevin and Elliot will face with Merzouga Rally fourth part in the Dakar Series, and now in it’s 10th Edition. 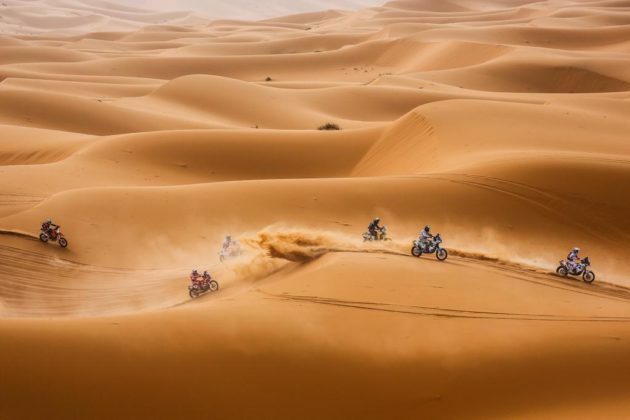 Spread over 5 days, opportunity bounds to experience racing at it’s rarest- on desert dunes. ‘“A tyre track gives in fact a lot of information such as the height of the dunes and the kind of sand. The wider is the trace, the softer is the sand, so that you can predict in advance the reaction of the bike” explained Marc Coma to the competitors”‘. For Kevin, previous 4 National Cross-Country/Enduro Championship Titles along with winning Silver Class Red Bull Romaniacs, 2014 will go along way to brace for what lies ahead, come hand-drop in Morocco. For Rachael, the opportunity to race, train, live-and-breath riding will be all-her-wants fullfilled. Let’s wish Dad and daughter the very best, in what must be the most unique family-sporting successes for years to come.